Lamb Feeding Bucket. 6 Teat. 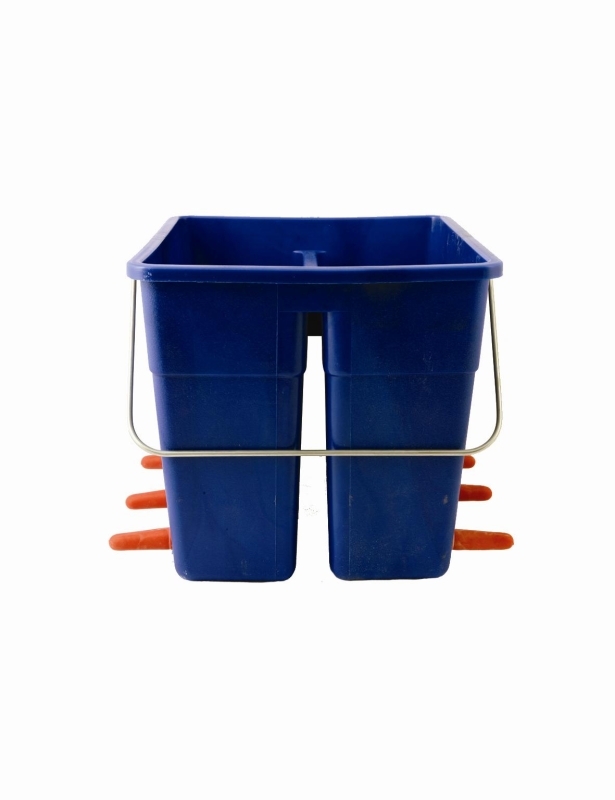 Feeding bucket system with central hanging channel desgned to sit astride a gate or hurdle and feed two pens simultaneously. Incorporating a traditional cross cut teat system to eliminate wasteage.